William Tucker son of Edmund and Rebecca Tucker, Baptised 6 March 1836, All Saints Parish Church, Liddington, Wiltshire, England. 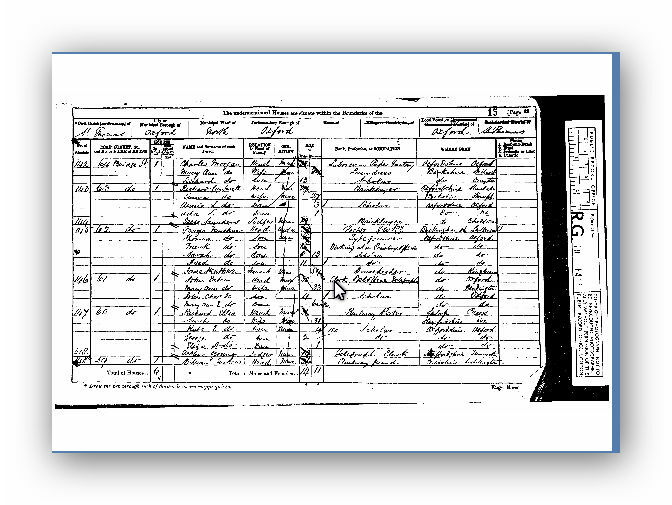 William aged 5 years was living with Grand Mother Hannah,Father Edmund, Mother Rebecca, Uncle James and sister Martha at Liddington Wick, Wiltshire England at the time of the Census. At the time of the taking of the census, William and Martha Tucker, with their children Annie M, Georgina K, Amelia J, Alfred J and William H were residing at 59 bridge Street, St Thomas, Oxford, England. Williams Occupation was listed as Railway Guard. BDM Jan-Mar 1877 he died at St Thomas, Oxford England. 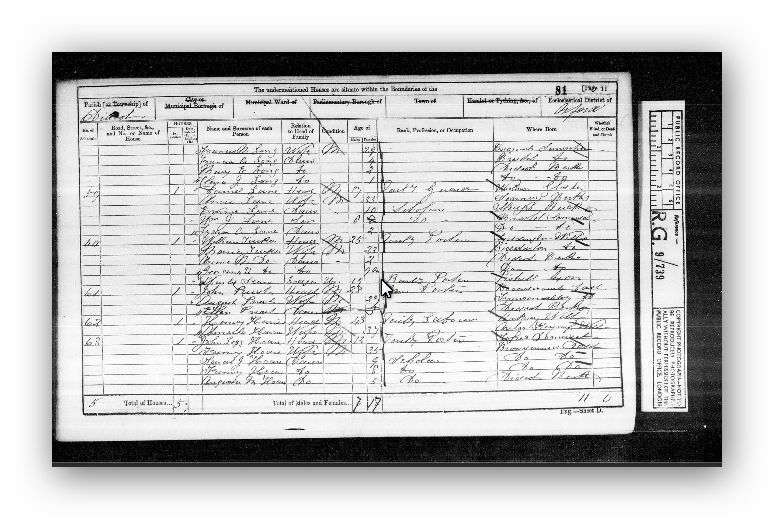 1871 Census has him living at 59 Bright St Oxford with his family of 5 children. [S325] Ancestry, England, Select births and Christenings, 1538-1975 (Reliability: 3), 6 Mar 1836. See attached transcription of England Select Births and Christenings 1538-1975, William Tucker born 1836. [S41] 1841 Census of England and Wales, The National Archives England (Reliability: 3), 1841. [S42] 1851 Census of England and Wales, The National Archives, England (Reliability: 3), 1851. 59 Bridge Street, Oxford, England - see attached 1871 Census Document.